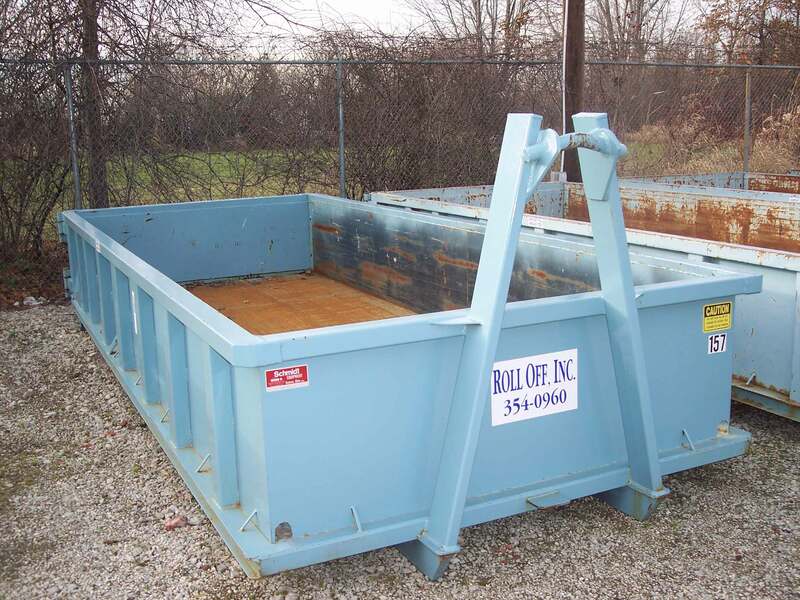 Roll Off, Inc furnishes dumpsters to any location in Northeast Ohio. 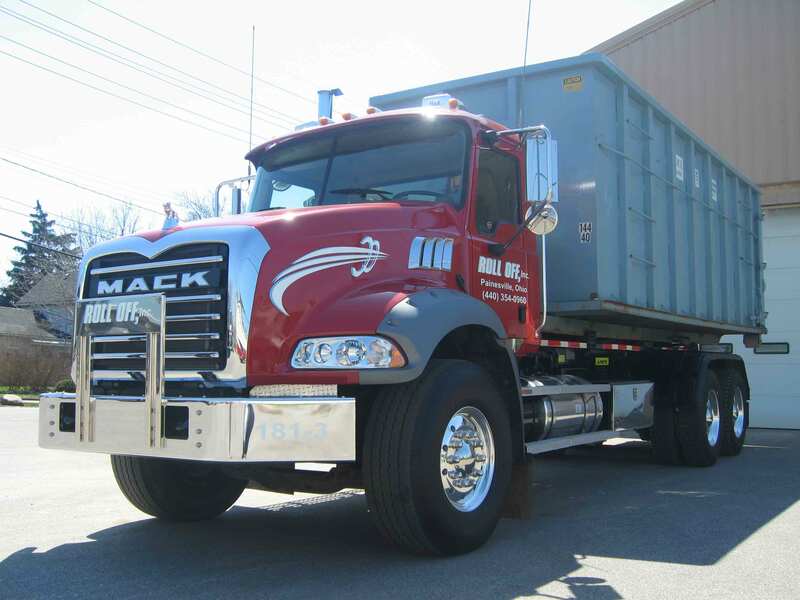 If your construction, industrial, or home project requires waste removal, Roll Off provides waste containers at low prices and high flexibility. 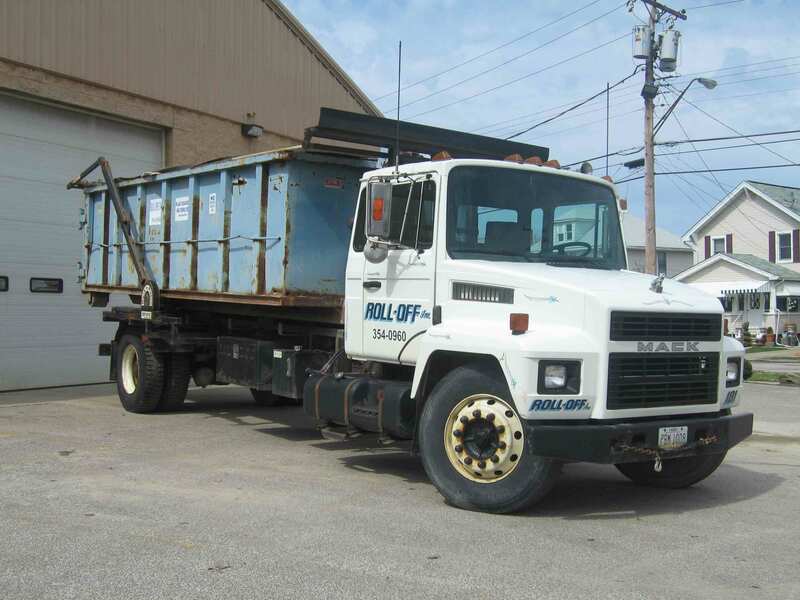 At Roll Off Inc., we take pride in our quality service, competitive pricing, and our ability to accomodate our customers. Our drivers are always friendly and courteous. For convenience, quality service,and flexible scheduling, choose Roll Off, Inc.
No job too big....No job too small.